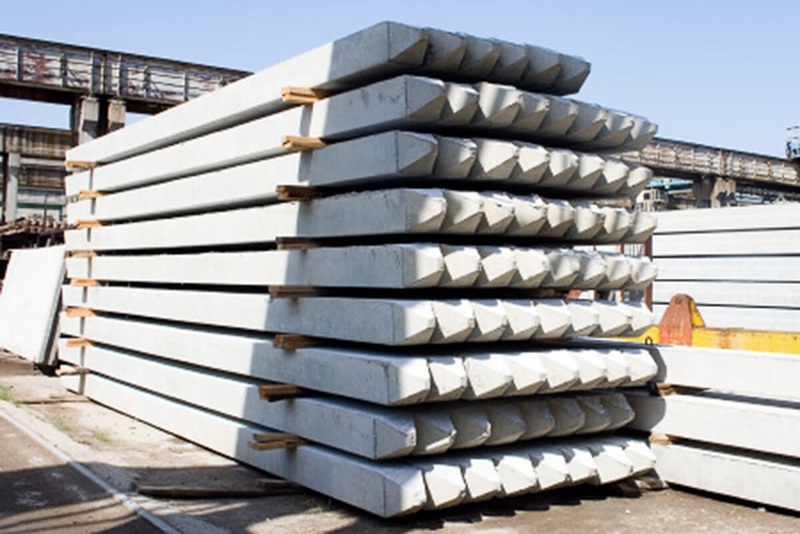 In general, precast piles can handle heavy vertical pile loads and tensile loads. 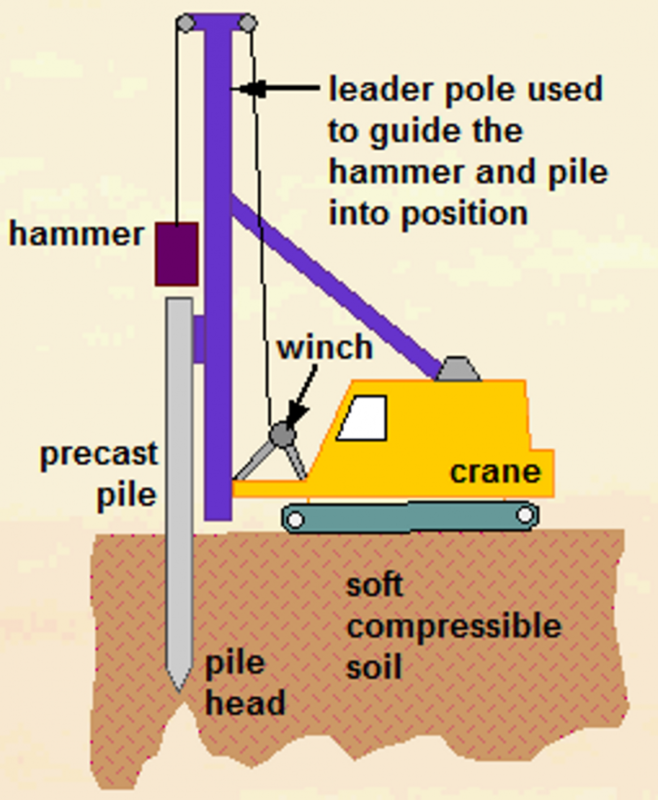 The permissible load on concrete piles is higher than on wooden piles, which means that fewer piles can be used. 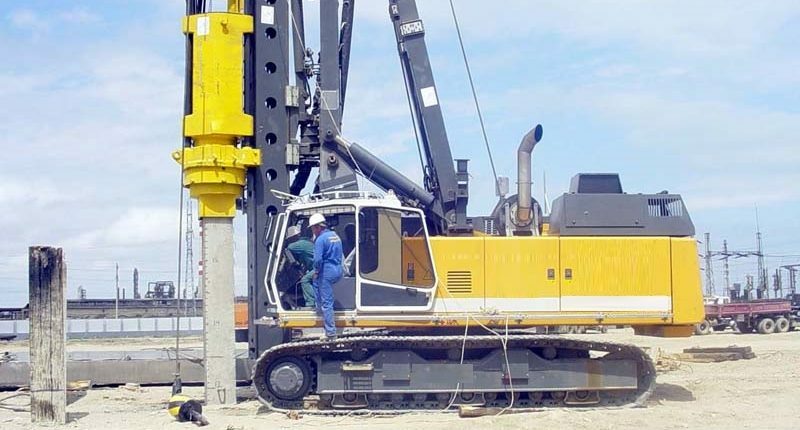 For the purpose of tensile and pile head strength, traditional reinforcement may be applied additionally. 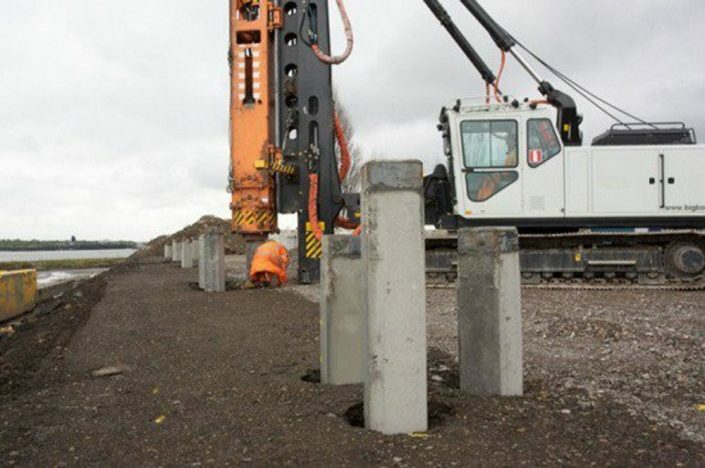 When driving the precast piles, the probed soil profile is assessed by means of blow counting.